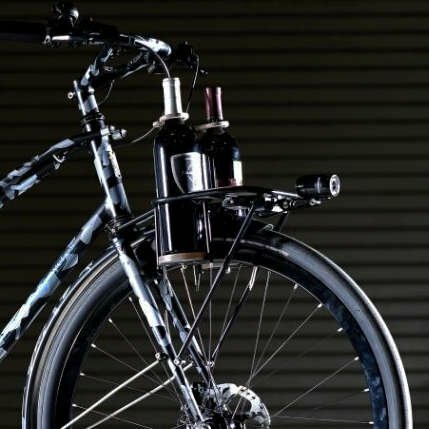 These bikes get their namesake and inspiration from the city of Belfast in Northern, Ireland. On a visit there a number of years ago, I was so inspired by all of the parks and gardens nestled among the buildings that I decided to take a little bike ride through the city. Once I got going, I was amazed at how different Belfast looked from one corner to the next. The architecture ranged from Edwardian to Modern and the different parks that I rode through were just as diverse. That trip was the initial inspiration for my Belle Fast urban cruiser build. Like the city from which it takes it's name from, each Belle Fast that I create is different and unique from the rest. The start of every Belle Fast build begins with the same question every time...'What are you going to use the bike for?' Everything falls into place after we answer that. I offer a range of geometry directions as a starting point for these builds and then the rest is completely up to you. 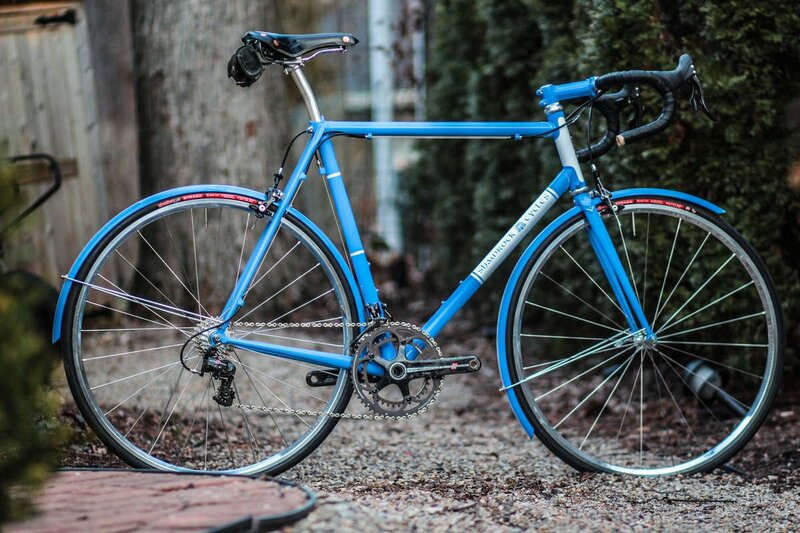 I've done bar bikes, commuters, urban cruisers, and even a few intended for touring purposes. 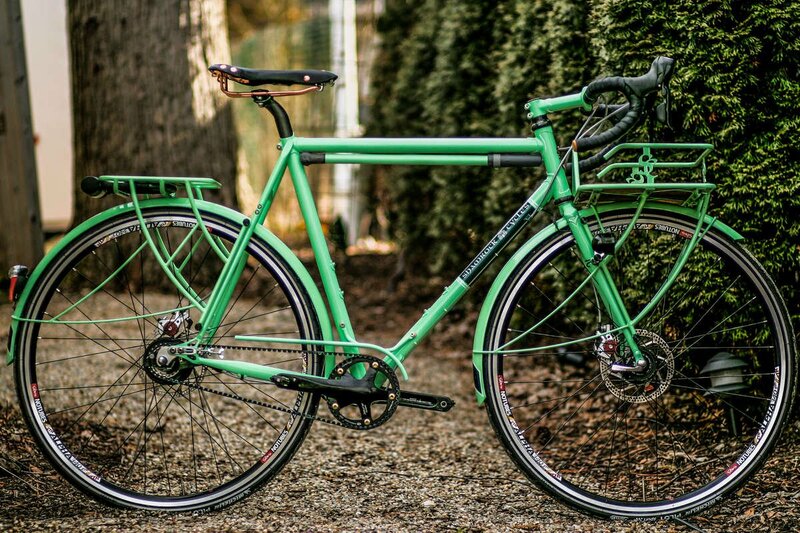 If you're considering a custom bike for leisurely purposes and want something specific, the Belle Fast is for you. 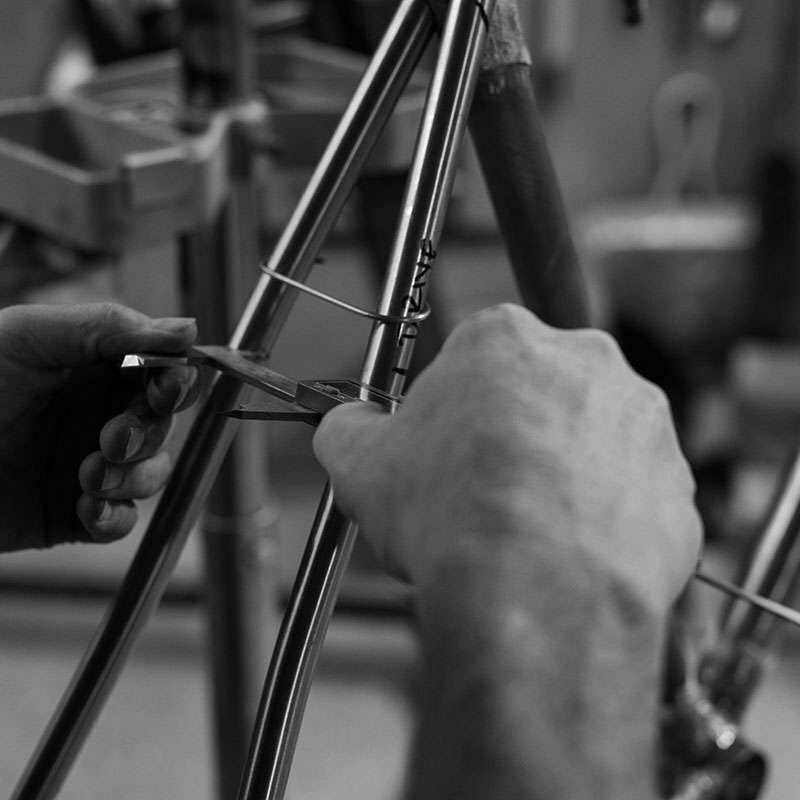 Unless the specific build calls for something else, we use lugged steel from Columbus for our frames. 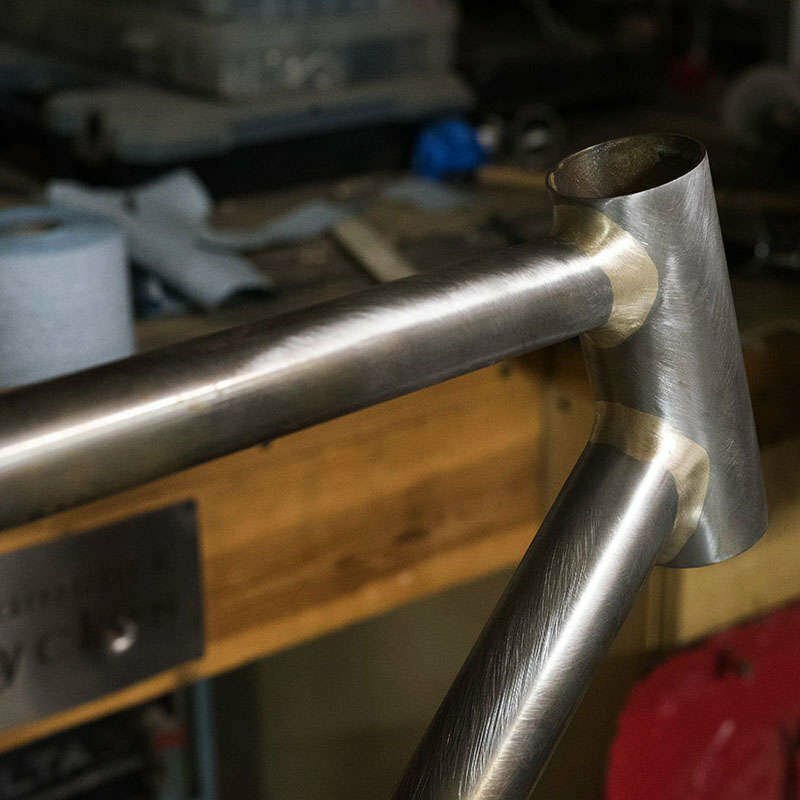 The Italian steel mill has long been the preferred choice for frame builders because they produce tubes that are lightweight, extremely durable, and offer a range of tube sizes which gives the builder options to choose from for each custom build. Part art and part science. This is what the custom experience is all about. You'll work 1:1 with Tim to pull of the details together to create something that is tailor-made just for you. 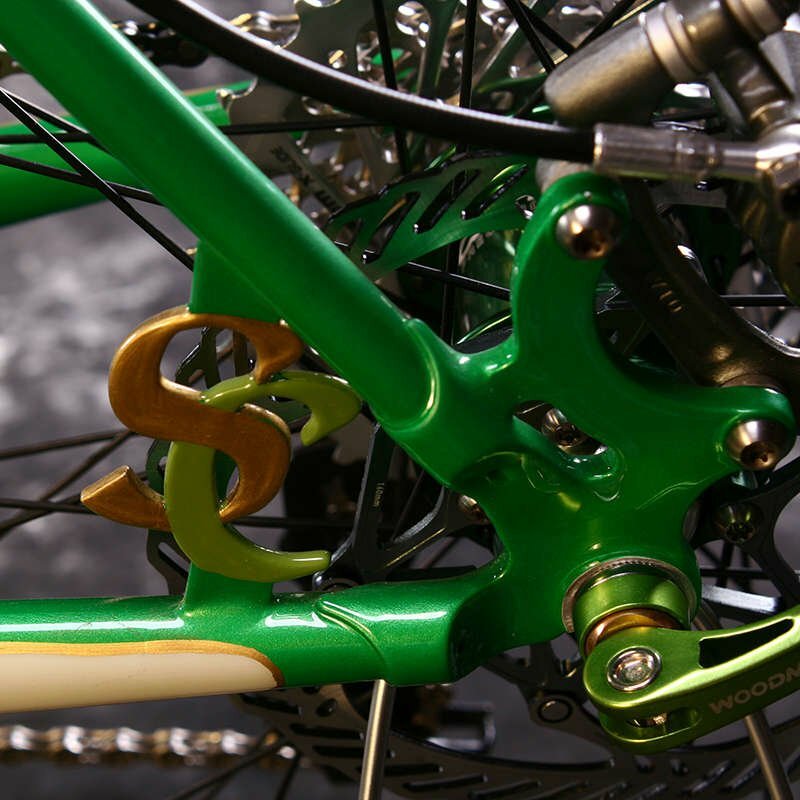 We only work on one bike at a time so while your bike is getting built, Shamrock Cycles is literally only thinking about you how to deliver the bike that you want. We will provide you with some color options to help guide your decision making but the paint scheme is ultimately up to you. Corby Concepts paints most of our frames and paints the decals on as well. 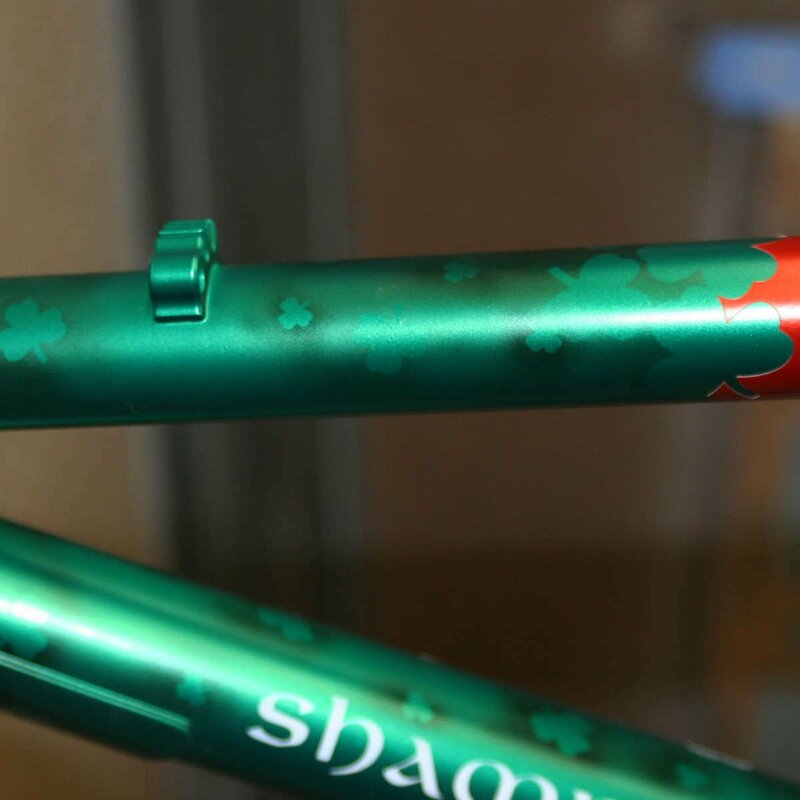 All Shamrock frames are adorned with a beautiful polished Pewter head badge making it clear that you're riding the Lug of the Irish. 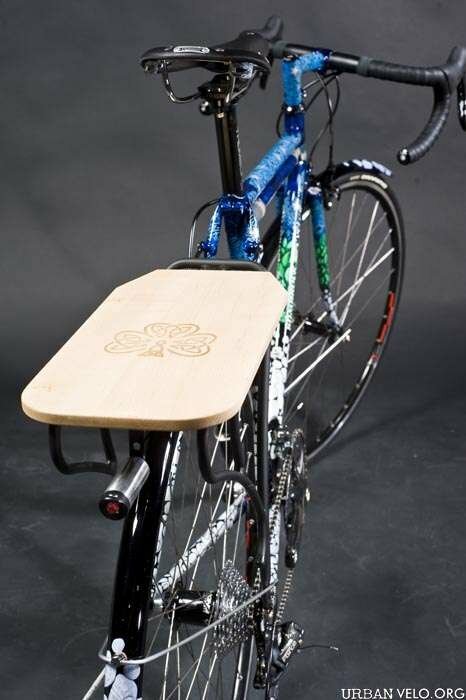 Responsive handling and maximum power transfer are some key characteristics that every Shamrock design focuses on. Achieving these characteristics requires purposeful selection of even the smallest of components. 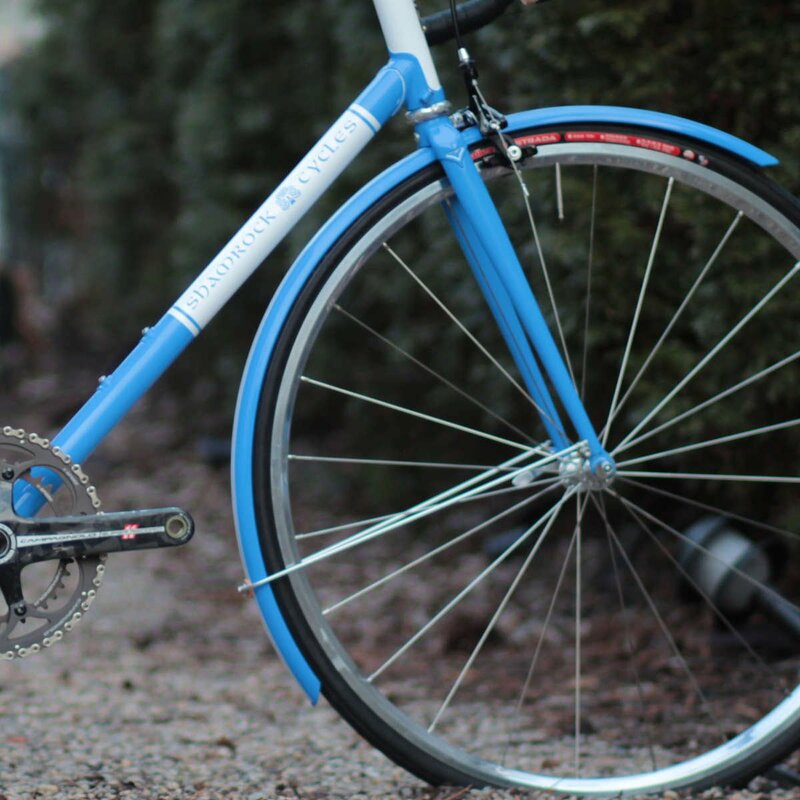 We strongly believe that Paragon dropouts are the best out there so feature them on the majority of our builds. 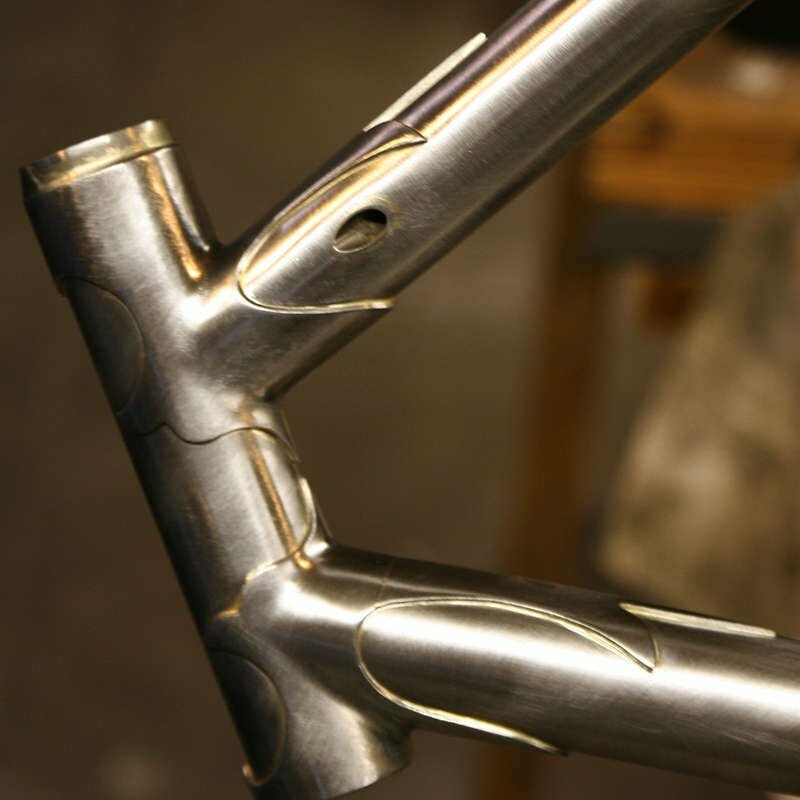 We'll route the cables differently to suite the bikes intended purpose but if it's a clean look that you're going for, then internally routed cables are something that you might want to consider. There is an additional charge of $150 for this upgrade. 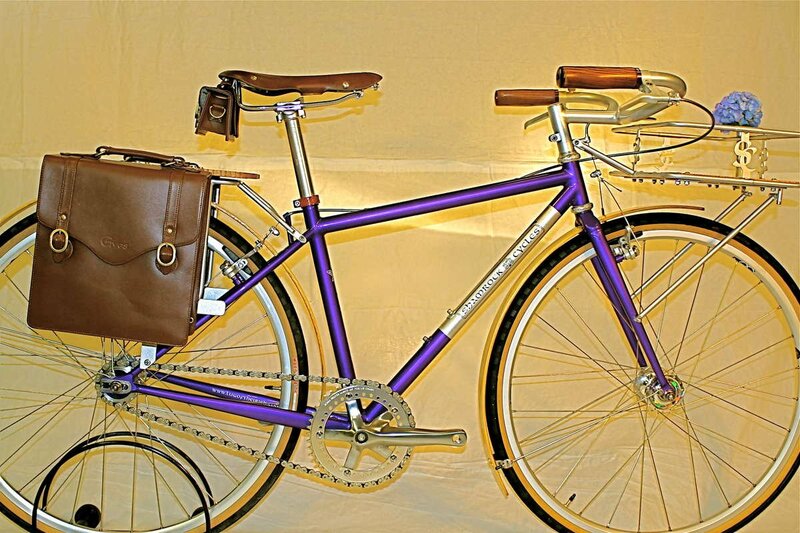 The Belle Fast is all about style and leisure and nothing makes that more apparent that a set of matching fenders. 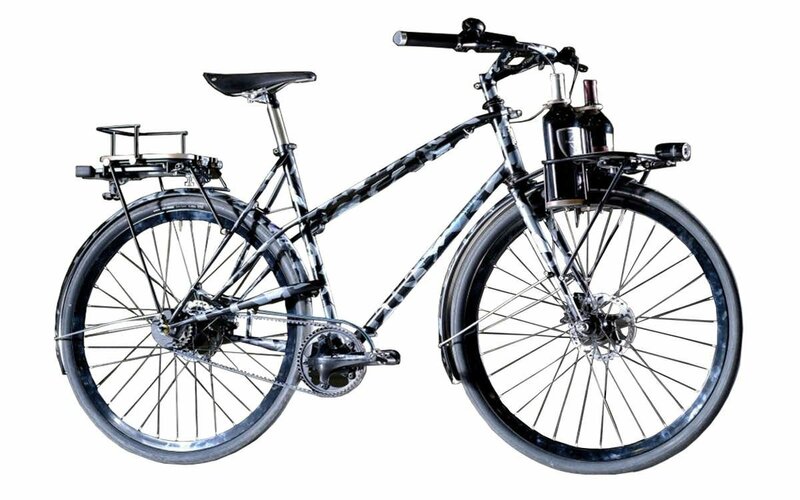 These are an ideal upgrade if you're going to use this bike as a commuter. 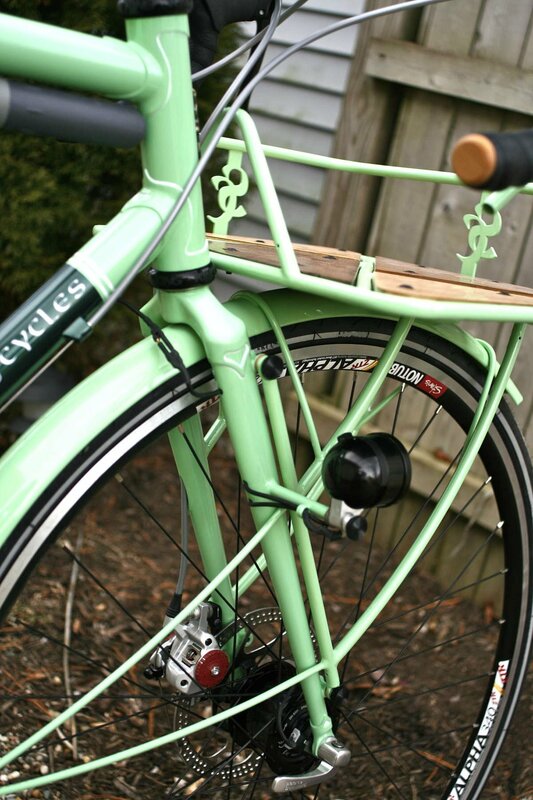 The racks and mounts are really what can set the Belle Fast apart from anything else out on the road. Whether you're looking for something that's simple and functional, or want to go for something more ornate, our designer can do it.